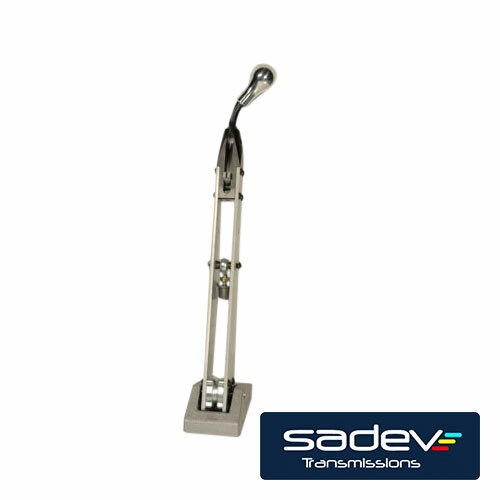 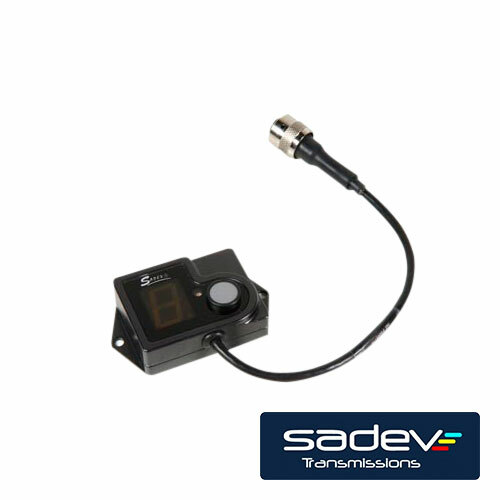 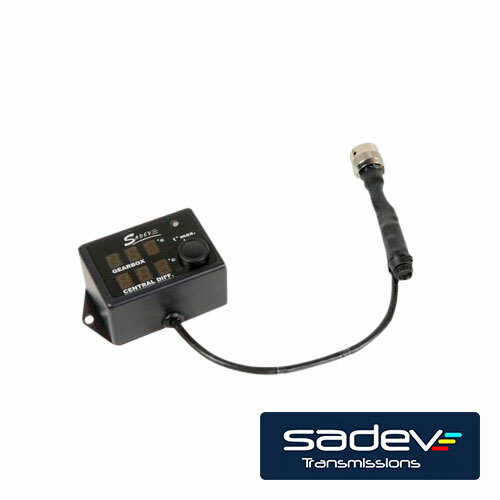 We have been the official distributor of SADEV TM since 2006. 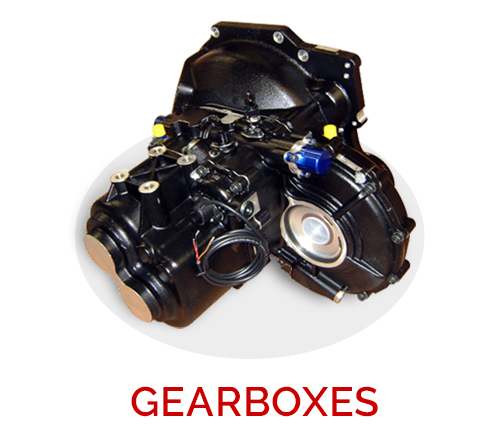 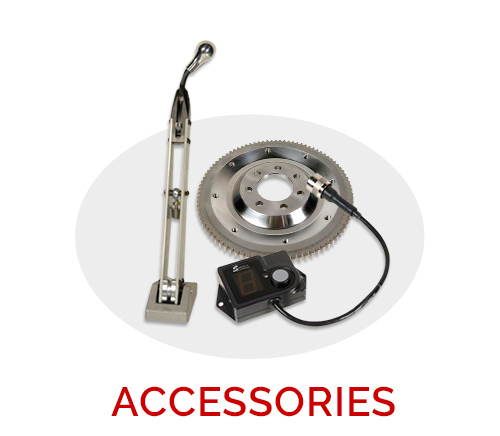 We supply new racing gearboxes, differentials and other accessories for gear. 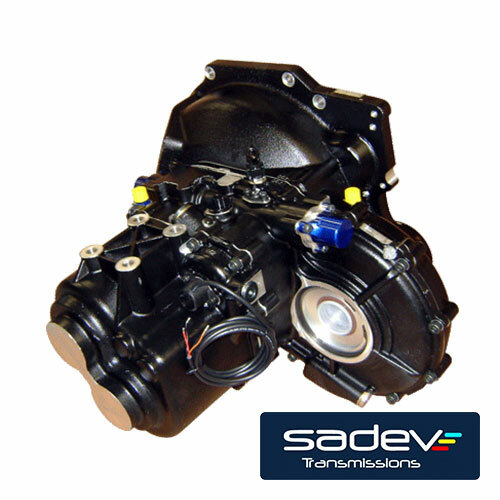 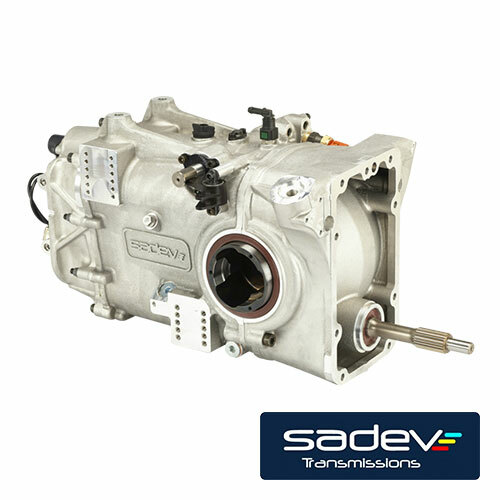 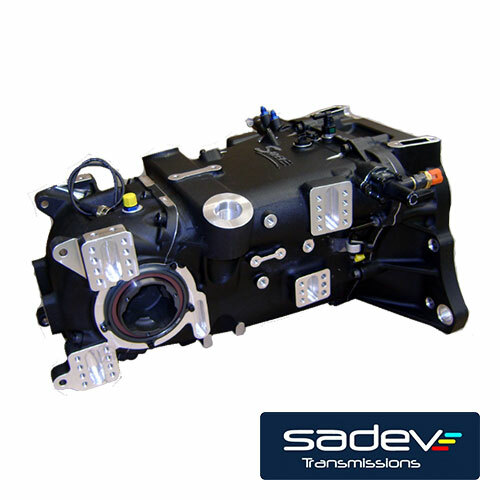 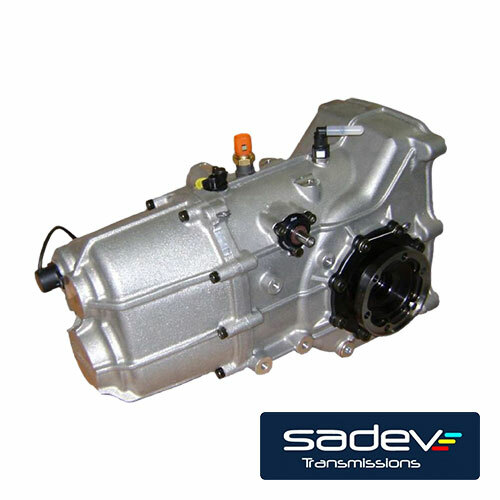 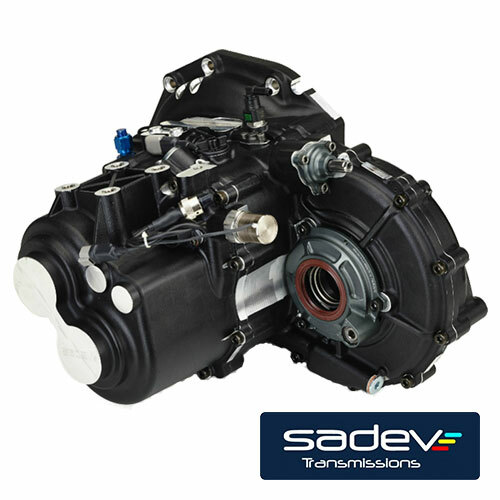 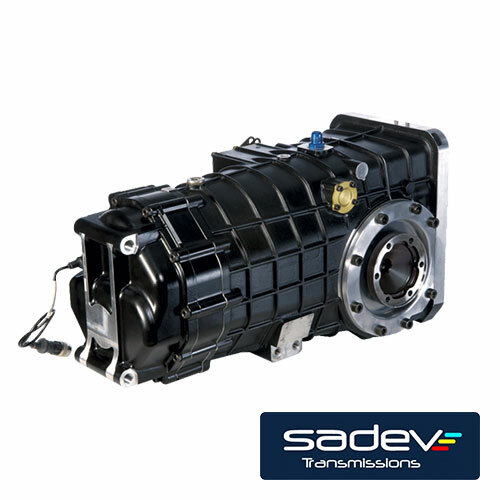 We also provide all spare parts for SADEV gearboxes. 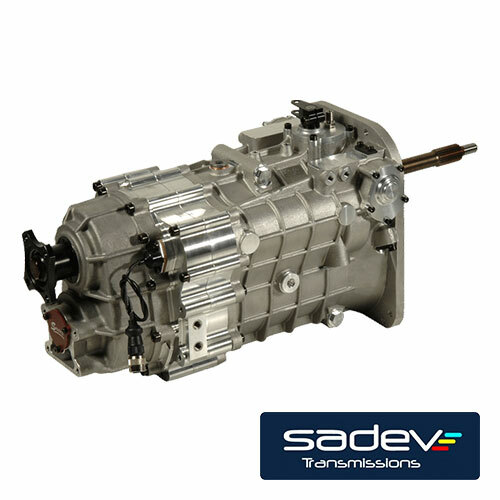 French company SADEV was born in 1974 from a passion of engineering and motorsport by Mr Vincendeau. 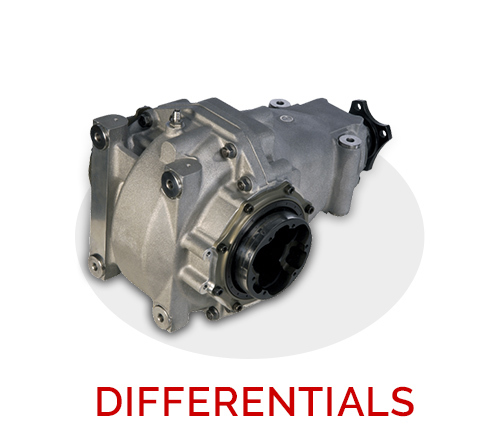 It has become a major supplier of transmissions and differentials for racing cars. 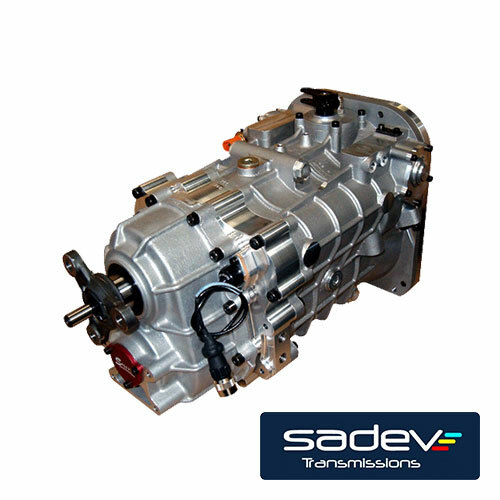 They are placed in the front of the series Rally Super 2000, Super 1600 (5 winning titles of JWRC), R3, R2, 2WD grN as well as in the series of cars and formula anywhere on circuit, off-road or ice/winter racing. 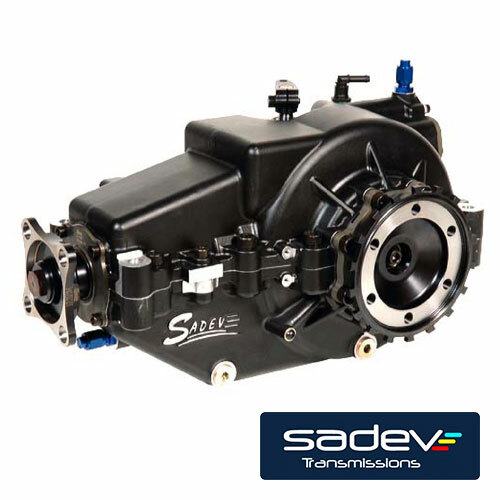 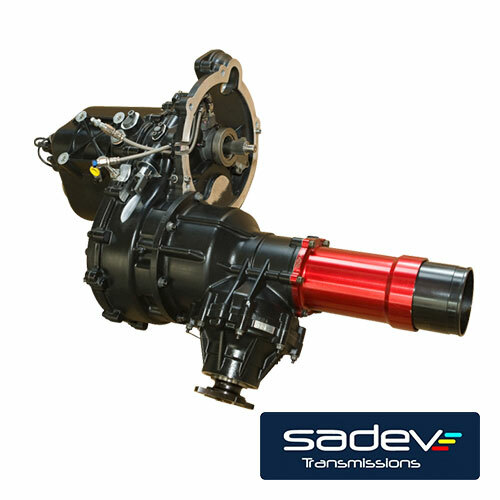 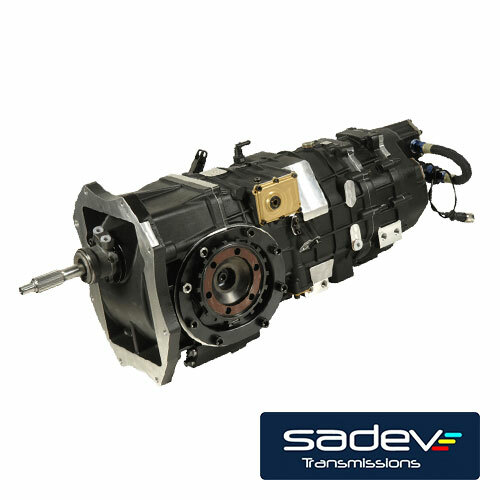 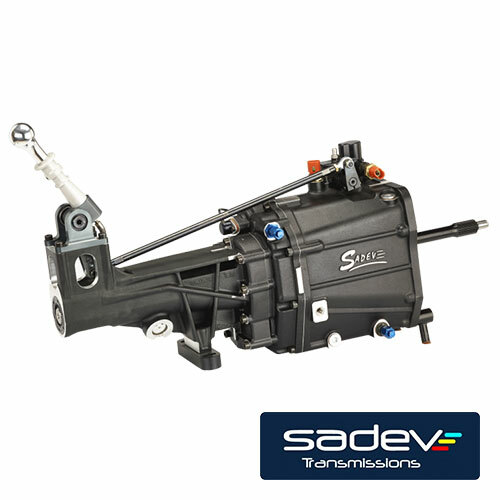 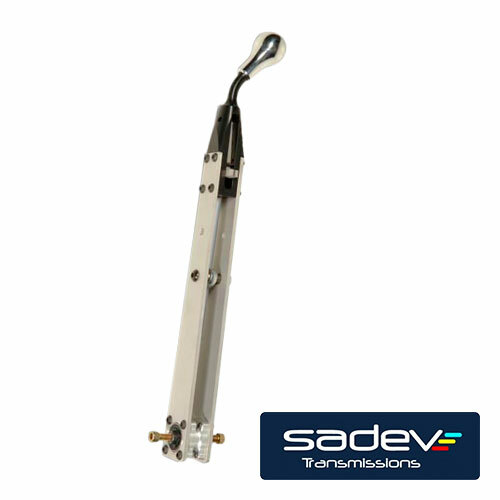 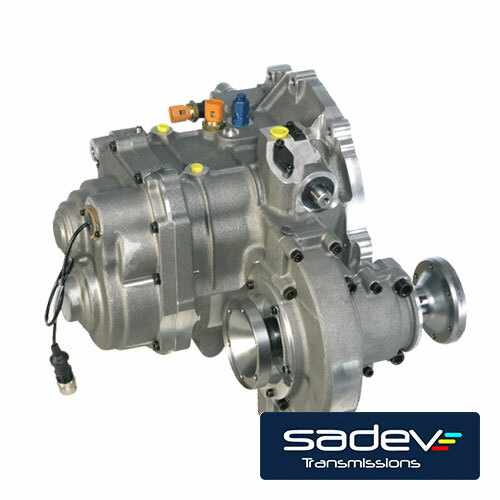 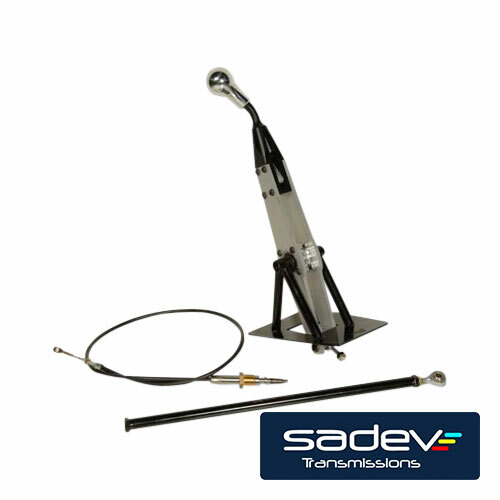 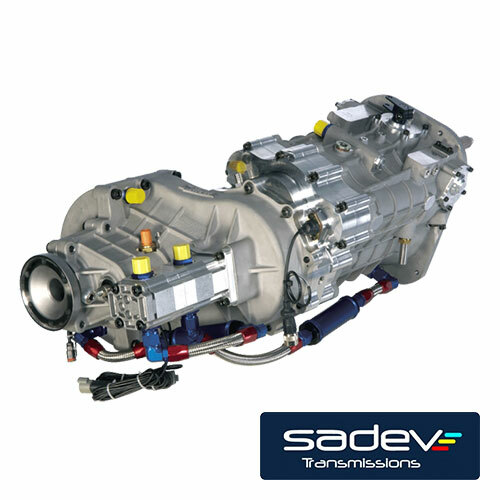 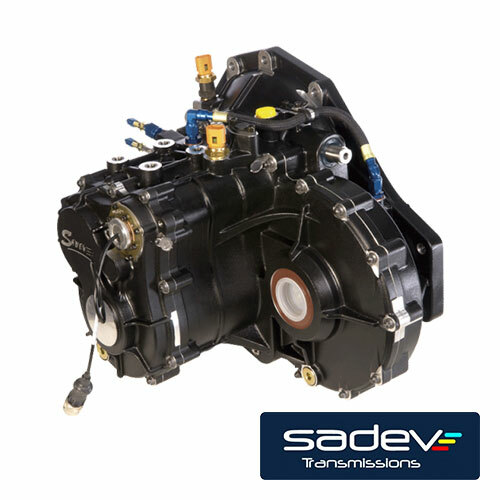 According to SADEV, the proper installation of a transmission in a vehicule has to be done by the sizing of the drive shaft, adapted to the vehicle type and application in which it operates. 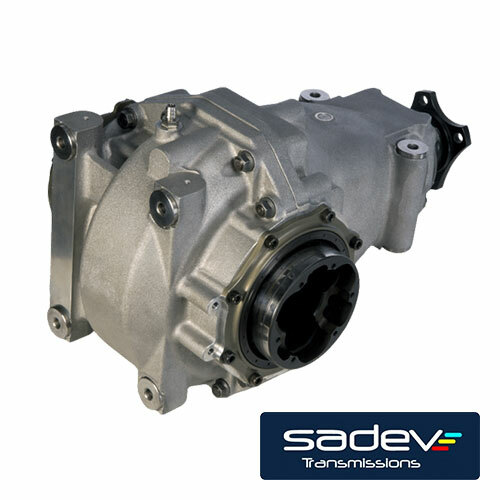 Since the launch of the range of gearboxes, SADEV has accumulated an extensive experience for all kind of applications operating in extreme conditions. 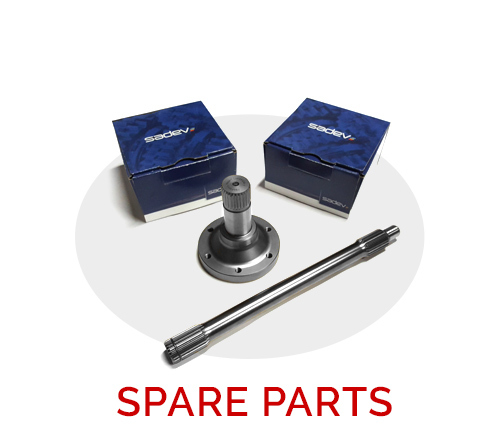 This experience allows us to provide reliable, adequate and properly sized drive shaft for Rally, Rally-Raid, Autokross, Rallycrossu a Ice Racing.